Adrienne Walsh is a professional violinist and pianist who plays regularly with Symphony in C in Philadelphia and the Allentown Symphony Orchestra. She also freelances with various classical groups including the New Jersey State Opera and the Center City Opera in Philadelphia. She has toured in Italy and Austria with various orchestras and has performed with renowned soloists including Emmanuel Ax and Midori. She studied violin with Arnold Grossi and David Arben, first violinist and Associate Concertmaster of the Philadelphia Orchestra, respectively. She also studied piano with Marion Zarzecna of the Curtis Institute in Philly. 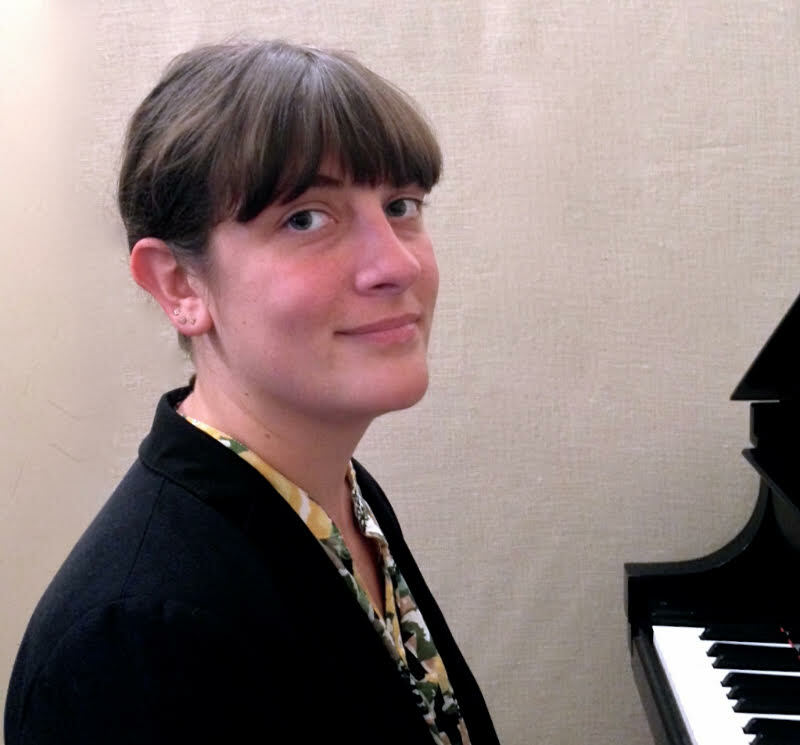 A graduate of Carnegie Mellon University, Ms. Walsh has been teaching piano and violin for many years and her students have been invited to audition and been accepted by both Juilliard, Mannes College New School of Music in New York, and Rowan University. Her piano students have participated in the Princeton Festival Piano Competition, and her violin students have auditioned and been accepted to the Greater Princeton Youth Orchestra. 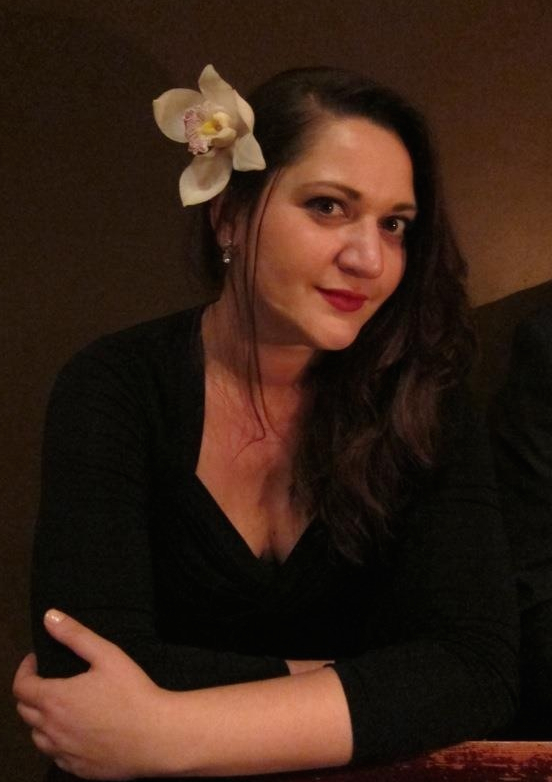 She currently holds a full teaching schedule in addition to her performance schedule as an orchestra member. 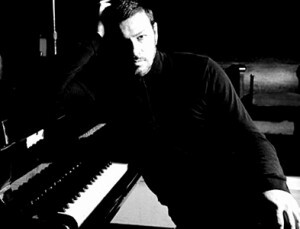 Neil Podgurski has been a performing jazz pianist for over 20 years. He has been teaching privately and at the university level for the past 15 years. Neil’s early training began at a young age with lessons in classical piano and music theory. At the encouragement of his teacher, Neil went on to study jazz piano and small ensemble performance at the Settlement Music school in Philadelphia on a scholarship. He then received a scholarship to attend the New School Jazz Program in New York City where he honed his skills alongside his contemporaries, studying with Reggie Workman, Joe Chambers, and Junior Mance. Neil has performed and recorded both as a sideman and a leader with some of the greatest names in contemporary jazz such as Tim Warfield, Jr., Nicholas Payton, and Stephen Harris. He continues to make a name for himself and to evolve as a pianist, composer, and educator. As a teacher, Neil’s dedication to imparting his knowledge with a no nonsense yet sensitive tact make him a favorite amongst students of all ages and calibers. Instruments & Styles: Piano, Jazz and Classical. Violinist Russell Kotcher has appeared as soloist in Munich, the Bodensee Festival, at Carnegie Hall with the Chamber Orchestra of New York, and with the Prometheus Chamber Orchestra. He is also a member of the Mühlenberg Piano Quartet which has been awarded several grants and commissions. He is currently principle second with the Chamber Orchestra of New York and violinist and pianist of Murmuration, a classical improvisational ensemble. 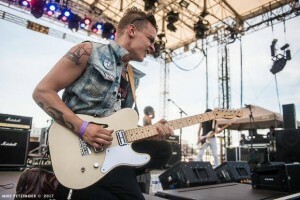 Along with Rowen Prep, Russell also teaches at the Music School of Delaware and Tune Up Philly. Instruments & Styles: Violin/Viola, beginning through advanced levels. Styles: Classical and Pop. Born and raised in a musical family, Julie Myers began performing music at the age of three, while her professional career began at the age of eight. She attributes her musical skills to life experience, having worked, supported, and shared the stage with a wide range of musicians, and she has performed for a vast number of notable venues, such as Starland Ballroom, Count Basie Theatre, Keswick Theatre, World Café Live (Philadelphia), NBC’s the 10! Show, NBC’s Musicbox, 6ABC’s Artist of the Week, and The Kennedy Center. She has played with such acts as Little Big Town, Wynonna Judd, Trout Fishing in America, John Popper (Blues Traveler), Mickey “Dean Ween” Melchiondo Jr. (Ween), and Uncle Kracker. Playing the violin since the age of six, she earned the Helen Buckman Award for Outstanding Musicianship from the Bucks County Symphony Society at the age of seventeen. 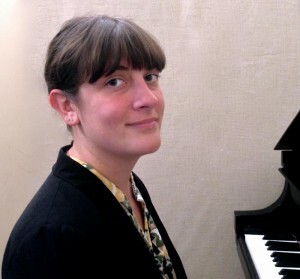 She currently serves as organist, pianist, singer, and violinist for Oak Lane Presbyterian Church in Philadelphia, PA, having previously worked as musical director for Church of the Ascension in Atlantic City, NJ. She is also currently working as the fiddler/vocalist for Nashville recording artist Liv Devine, and is a featured violinist in the Divine Hand Ensemble, a nine piece classical ensemble featuring the theremin. Julie has also lent her talents to Geoff Hansplant’s latest CD, “Kick Off Your Muddy Boots,” with contributions as a violinist, organist, pianist, vocalist, songwriter and arranger. 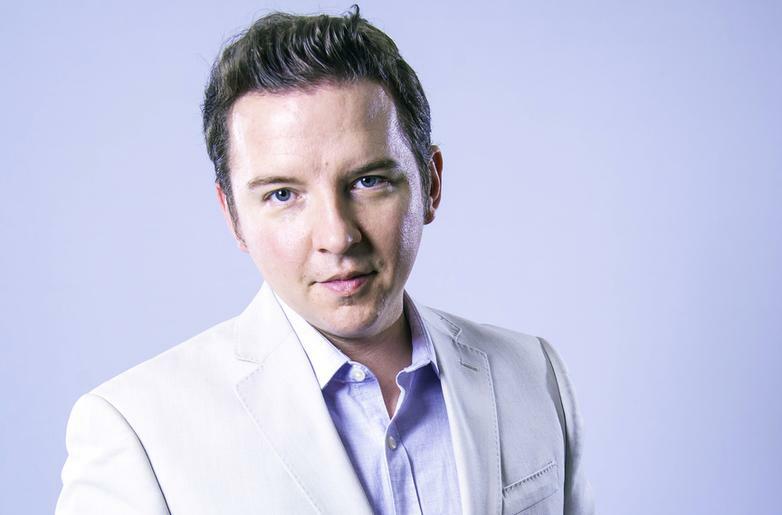 Rory began his music education at the young age of 4 and is the son of two prominent music teachers and music store owners in the Philadelphia region. The Cain family carries a long history in the region for music instruction, instrument retail, music production, and concert promoting. This deep love for all aspects of music has been carried on through Rory and he continues to follow his passion of sharing the gift of music with others, whether he is teaching or performing. If you are a beginner or an advanced “shredder”, Rory will get you through any obstacles you may encounter along your musical journey. Combining his extensive teaching, performing, song writing, and music theory background, he is the premier choice for guitar, bass, or ukulele lessons in the region. John Calkins teaches Voice and Small Vocal Ensembles, beginner-advanced, with a focus on power performance and audition techniques. John, a licensed educator, frequents as a soloist, and grew up singing pop, musical theatre, rock and R&B genres. John has had experience teaching all age levels, encourages all of his students to embark on the journey to discovering their own voice, and believes most people are able to sing. Many of his students have championed solo competitions, received superior ratings for state-adjudicated solo contests, and auditioned successfully for performing ensembles, musicals, and collegiate music programs. 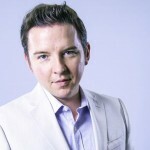 John was recently hailed in Opera News (A publication of the Metropolitan Opera) as possessing ”the most musical and stylistic sophistication onstage, taking everything…as Rossini would have expected.” This year, John was the honored recipient of the Lynne Cushman Award and will be making his solo Carnegie Hall debut this Autumn season. Mr. Calkins also has served the community by providing educational music/theatre outreach for organizations such as The Boys and Girls Club of Trenton, the Newark Public School District, as well as the Princeton Hun School. John received his bachelor degree in Voice Performance and Music Education, and enjoys traveling and playing soccer in his free time. Frances Pezik studied piano for 13 years with Marion Zarzeczna, alumni and faculty member at the Curtis Institute of Music. Zarzeczna studied under Mieczyslaw Horszowki, who, in turn, is a part of a lineage that dates back to Chopin and Czerny. During this time Frances received high honors (first place in age category) multiple times in the New Jersey Music Teachers Association piano competition and the SCLNJ piano competition. Frances then went on to be accepted into the competitive and prestigious music education program at New York University. 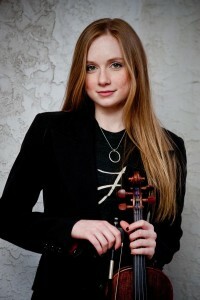 While studying at NYU she played cello with the NYU orchestra. Frances enjoys teaching very much and looks to pass down the musical knowledge she has learned from a long line of talented musicians. John Peter Holly has been active as a musician, arts administrator and arts educator throughout the state of New Jersey for the past twenty years. As an arts administrator, he has been active with many of the state’s leading arts organizations including consultancies with The State Theatre/New Brunswick Cultural Center, the Garden State Ballet Company and Jerome Hines’ Opera Music Theatre International. From 1985 to 1990, he worked as a production consultant for numerous concert and recital events in New York City at such venues as Abraham Goodman House/Merkin Concert Hall, Alice Tully Hall and Carnegie Hall. From 1994 until 1997, he served as President of theAssociation of New Jersey Orchestras (ANJerO). As an educator, Mr. Holly has been member of the faculty of Westminster Choir College of Rider University, where he taught courses in arts administration, including Marketing and Communications in the Arts, Professional Organizations, Grant Writing and the Law in the Arts and Introduction to Arts Management. From 1978 until 1987,he worked as an editorial assistant to Professor Joseph Machlis, author of numerous music textbooks, including The Enjoyment of Music, the highest-selling book on the subject of music appreciation. As a conductor, Mr. Holly has performed with numerous ensembles throughout the state including the Brunswick Symphony Orchestra, of which he served as Music Advisor, the New Jersey Choral Society, which hefounded in 1980, and the Greater Trenton Symphony Orchestra, of which he has been Music Director since 1992. In December 1998, he produced and conducted a series of gala reopening concerts with the GTSO at the Trenton War Memorial following the hall’s five year, $40 million renovations. The following October, he led theGTSO in a special concert celebrating the opening of Trenton’s new 10,000-seat Sovereign Bank Arena. Mr. Holly is a graduate of The Juilliard School of Musicin New York City from which he holds bachelor and master’s degrees. While at Juilliard, he studied tuba with New York Philharmonic tubist Joseph Novotny and conducting with the renowned conducting teacher Leon Barzin. From 1974 to 1979, Mr. Holly was principal tubist of the National Orchestral Association, performing in that orchestra’s annual concert series at Carnegie Hall. 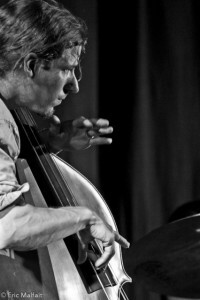 A graduate of New England Conservatory in 2002 with a BA in Double Bass Jazz Performance, Noah has studied with many innovative jazz and improvising musicians of our time. 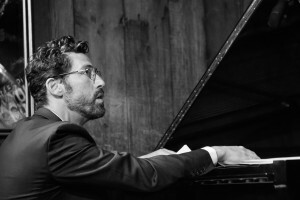 Noah is the composer and leader of his own sextet, Knu Gmoon Project, with an evolving cast of Brooklyn jazz musicians. He is a member of Brooklyn Qawwali Party, a Pakistani brass outfit, The Inbetweens, an explosive, dynamic electric guitar trio, and Triage, a Philadelphia/Baltimore based free jazz saxophone trio. 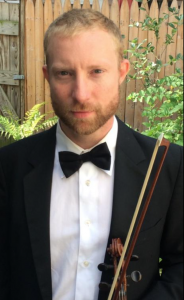 As a teacher and ensemble coach, Noah addresses each student’s specific musical needs/interests, while helping build a strong musical foundation/understanding on their chosen instruments. He is well-versed in most string instruments (guitar, cello, bass) in addition to the piano, percussion, and voice. He enjoys teaching about the many instruments and musics of the world (sitar, tabla, African mbira, djembe, Morrocan giumbri, harmonica, banjo, etc). Focus is put on technical proficiency, rhythmic understanding, theory, composition, and improvisation, but mostly engagement, interaction, and the musical communication and expression of the student. Israeli born pianist Elisha Abas, a direct descendent of the Russian composer Alexander Scriabin, was the student of Pnina Szalzman who was considered the “first lady” of the concert stage in Israel. Showing much musical promise at a very young age, Abas caught the ear of Artur Rubinstein and Isaac Stern, resulting in an invitation to perform in New York with Leonard Bernstein as well as Zubin Mehta of the Israeli Philharmonic. After his performance at the age of 11 at Carnegie Hall, Rubinstein gifted the young Abas with a gold Rolex engraved with a personal note, which Abas wears to this day. The talented Abas put his musical career on hiatus in his twenties to become a professional soccer player with the Israeli National League. He followed up his successful athletic career with a law degree, before deciding to come back to the stage with a private concert at Carnegie Hall in 2004. Since then, his performing career as a concert pianist has flourished. After many performances with international orchestras, with his most recent well received performance of the Katchaturian piano concerto with the Miami Symphony, Abas has now been commissioned to record the five Bach Concertos in Berlin. Lessons with Elisha are by special appointment only. Please call to be placed on the waiting list.